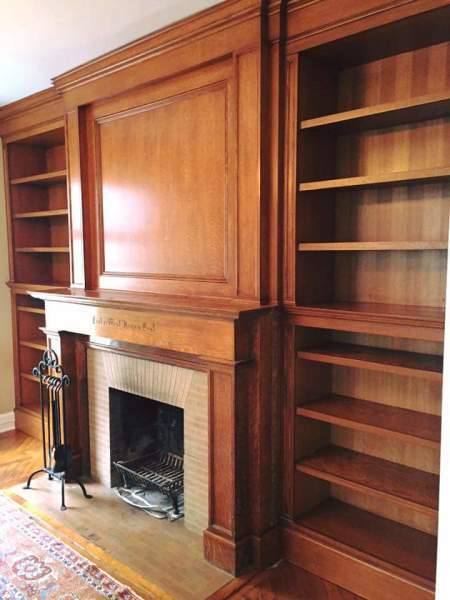 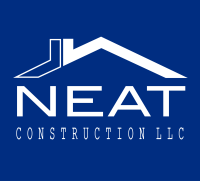 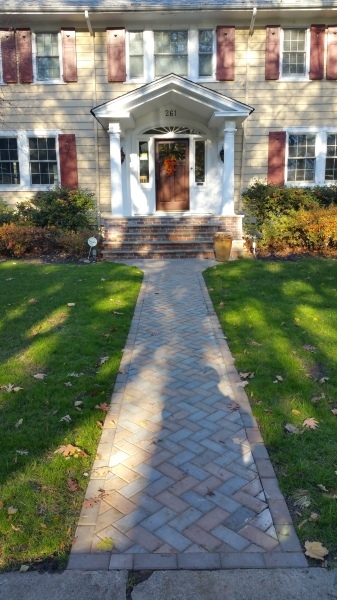 NEAT Construction LLC has become on of the leading full service of the North Jersey area with a proven track record in a variety of renovations. 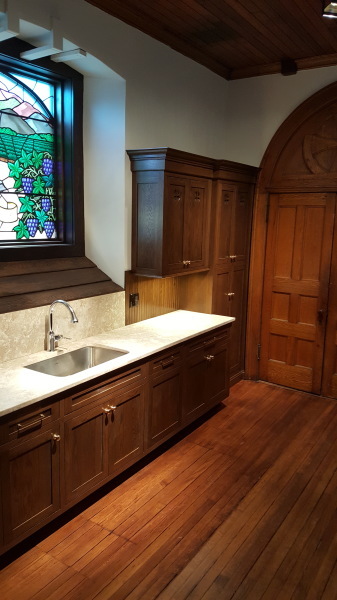 Such as Addition, custom bathroom, kitchen, custom cabinetry, and wood work. 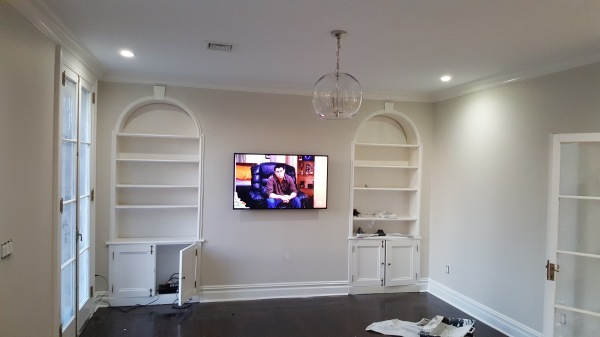 A cornerstone of the company's philosophy is to provide the highest level of professionalism, integrity, quality and to approach each new project with fresh thinking and innovation tailored to the client's requirement.